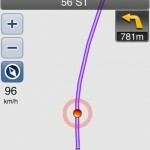 iPhone users have been craving turn-by-turn GPS apps for the longest time. 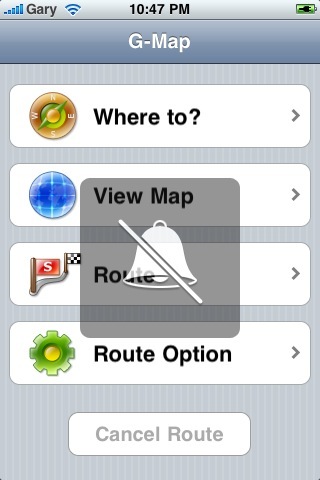 For jailbroken iPhone users, we all remember how excited we were to hear about the free turn-by-turn app, xGPS. We were all waiting eagerly for Apple to approve new turn-by-turn apps. Well, eventually Apple got turn-by-turn apps approved and one of the biggest leaders that has emerged so far, way before TomTom is the company XRoad. Their model has been to release maps for each US state or region, to save money for the consumer. A while back they released G-Map Canada and that will be reviewed today. 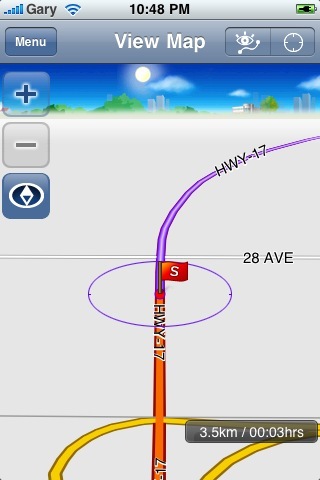 G-Map Canada was released back in late July and is a 162MB download for your iPhone. One of the biggest highlights of this app and many other GPS apps is that since the maps are stored locally, you can still use the GPS without a data or WiFi connection. 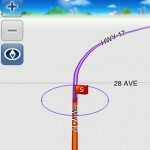 So How Does G-Map Canada Fare as a Turn by Turn GPS iPhone App? 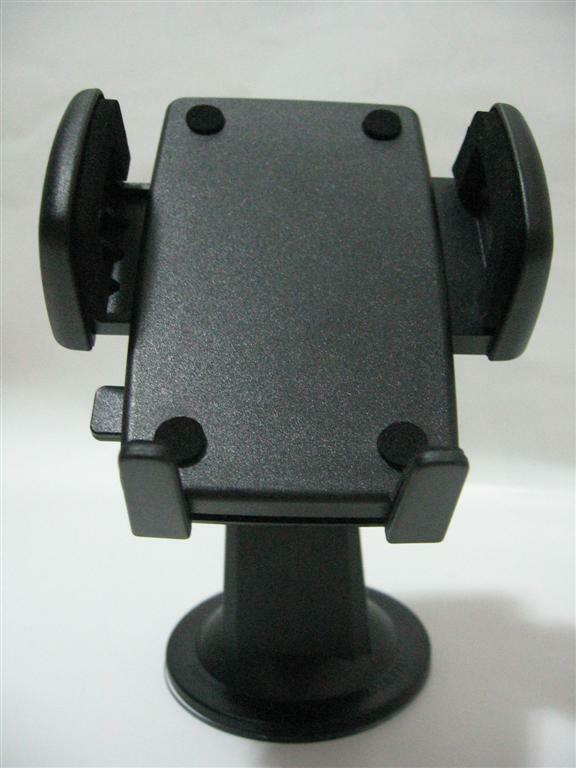 Some GPS units out there can be quite confusing due to their complex menu interfaces. With G-Map Canada, there is simple interface to start out with that makes learning that much easier. Compared to another turn-by-turn iPhone GPS I’ve tried, Sygic, I would say the G-Map Canada layout is similar but easier to use. 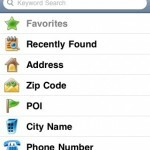 What I did like with G-Map Canada over Sygic was the built in keyword search. 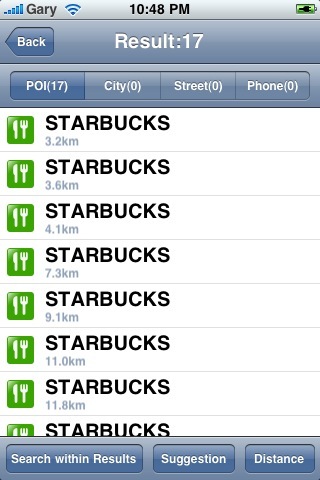 It was much more effective in finding destinations nearby, such as a coffee shop or restaurant. Once the place was located you just click a “+” button and it will seamlessly call the number right from the iPhone–pretty neat. 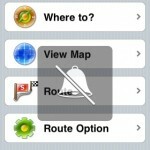 Also there is a route preview so you can plan your trip before going anywhere. 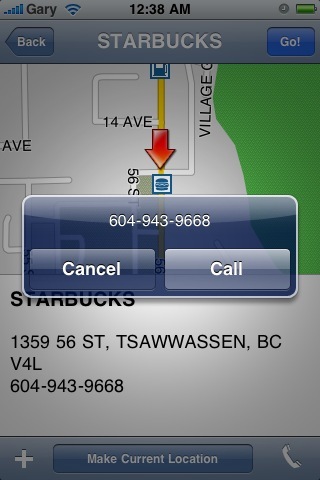 I used the G-Map Canada app to plot my way to Langley from Vancouver on a recent golfing excursion. I had never been to this course before so I figured, why not test out this app? The app was pretty good in notifying me when to turn and where to go. The screen has a nice interface that makes it very easy to see upcoming street names and when to turn just by taking a glimpse at the screen. 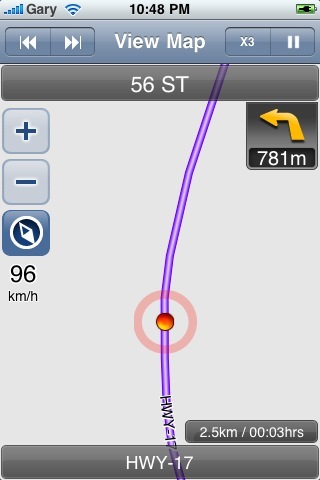 The only downside is that sometimes the GPS can be a bit off; I had similar experiences with the Sygic GPS app too. 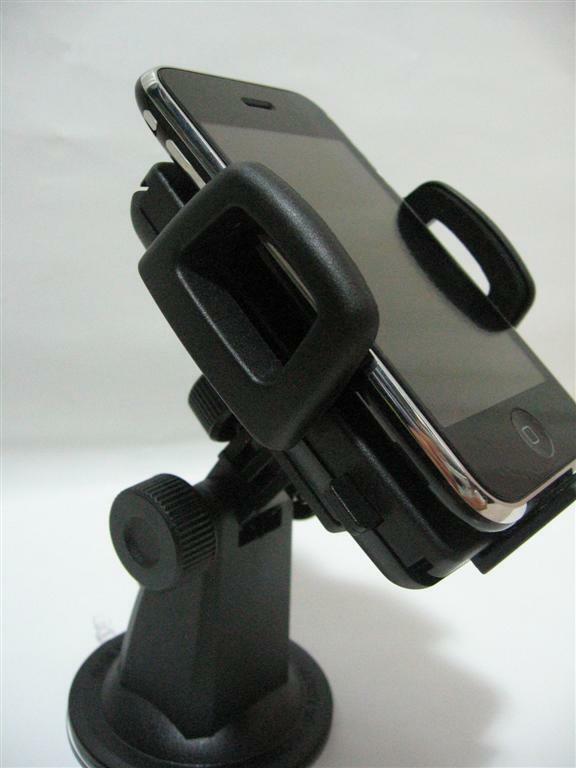 Could it be the iPhone’s GPS? G-Map Canada is priced for $19.99. That is a pretty good deal in my mind if you are looking for a Canadian only GPS. Sygic North America (USA/Canada) is priced at $99 so if you think about it, this app offers great value (or Sygic is overpriced!). 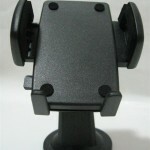 Also, if you’re looking for a windshield mount, XRoad also sells them too on their website ($19.99). Check out the pictures below for more info! 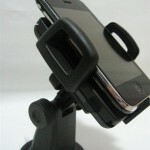 Once again, I did find that with the invisibleSHIELD installed, getting my iPhone into the mount was a bit difficult. So be warned! 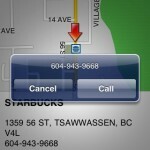 Anyone out there using G-Map Canada (iTunes link)? 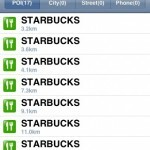 I think this would be an awesome app to take on a cross Canada road trip! It doesn’t use your data plan so if you really need directions, just use Google Maps to find the address then plug it into G-Map for turn-by-turn directions! Apple To Release iPhone Firmware 3.1 On September 25?